2018 was a year of preparation. The team and I wanted to make sure that we were equipping and empowering you, and the rest of OUR business community to the best of our ability. Our goal at the Chamber is to help you thrive, not just survive as a business professional. That is why we reached out to you. We wanted to discover what you needed for your business, and you answered! Now, 2019 is a year of action. After taking notes on everything you told us, the team and I put our heads together to create new opportunities and tools to help you thrive in the New Year. We are rolling out numerous new programs and have redesigned some long-standing events to help empower you better, no matter where you are in the business life cycle. Are you just starting a business? You can enroll later this year in our business development series, designed to help you build a business from start to finish. Or you can start working in BridgeWork by Pacific Premier Bank, the first co-working space in North County and connect with other working business professionals. Perhaps, you are ready to expand and hire a bigger team. You can join our StrongHire program and connect with qualified individuals in our community. If you are an established business and are looking for ways to increase sales and leads we have created opportunities just for you! You can participate in the Atascadero Marketplace, Central Coast RESERVE at Atascadero, or get plugged into the HUB at the Chamber. No matter where you are in the business life cycle, we have developed PROGRESS Magazine to share insights and tips that you can apply in your business. You can find a complete list of 2019 opportunities at www.atascaderochamber.org. The only thing our 2019 action plan needs is you!  We can only help empower you and your business if you let us. By participating in our events and programs, you can get more connected with OUR business community and with us and our resources. Can you imagine the feats we could achieve if we all worked together? That is the great thing about our small, local community. Everyone has the opportunity to build strong business relationships with each other and make a positive impact in our community. A successful community demands a vibrant business community. Our community needs YOU. That is why the Chamber team and I will continue to do what we do and seek out opportunities to improve. You are the reason we move forward with action for 2019. The only question is, will you choose to act with us?